!! OMG, Grace Jones’ ‘Hurricane’ album is finally coming out in North America !! Three years ago Grace Jones released Hurricane, her first LP of original material in nearly two decades, in the United Kingdom and Europe and now the album is finally getting an official North American release. Grace Jones completists take note: this release will include a bonus disc containing an all dub version of the entire album and smokin’ hot new cover art. We love us a disco ball hat, but the original sleeve and booklet featuring chocolate busts of Grace was really, well, original. Hurricane comes out September 6 via PIAS America. Download the track “Sunset Sunrise” below and check out the NSFW video for “Love You To Life”, the third single from Hurricane, after the jump! 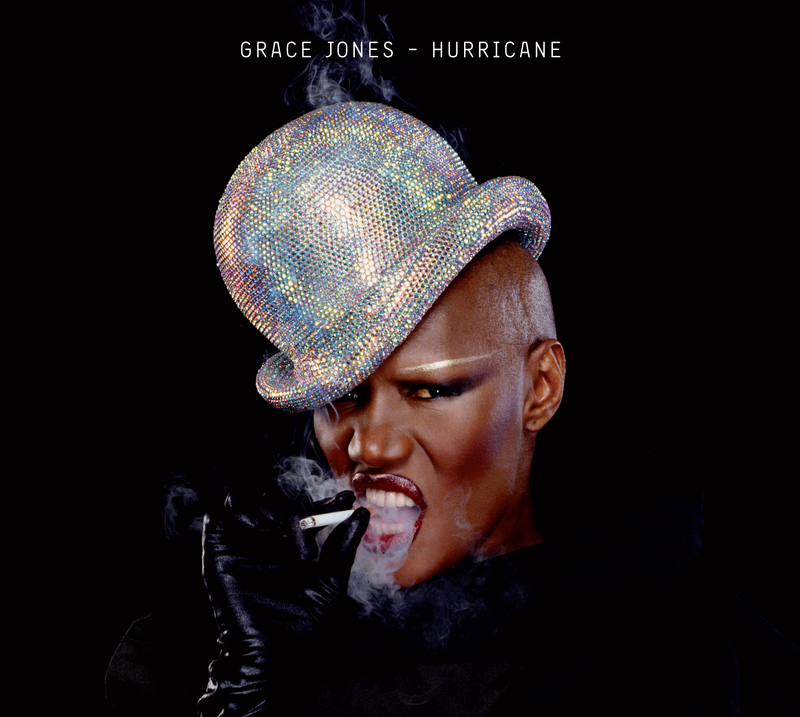 1 Comment on "OMG, Grace Jones’ ‘Hurricane’ album is finally coming out in North America"